HomeTechnologyLyft Sets $23 Billion Value as High-End Goal for I.P.O. 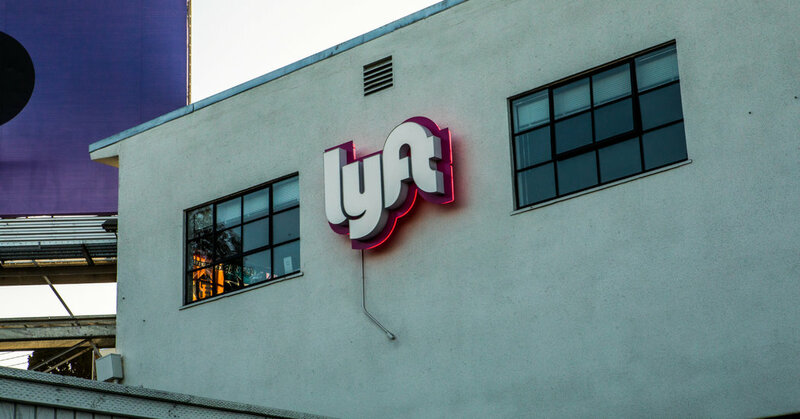 March 18, 2019 Technology Comments Off on Lyft Sets $23 Billion Value as High-End Goal for I.P.O. Lyft hopes to be valued at up to $23 billion in its initial public offering, the ride-hailing company said in a regulatory filing on Monday as it entered the final stage of its push to become the next big publicly traded technology start-up in the United States. The target value is significantly greater than the $15.1 billion Lyft’s was valued at in its last private funding round last year. The filing, an updated prospectus, coincided with the start of the company’s so-called road show, a two-week run of meetings during which Lyft executives and advisers will try to persuade prospective investors to grab a piece of what will probably be one of the year’s biggest public offerings — at least until Lyft’s ride-hailing rival, Uber, proceeds with its own offering in the next few months. The new prospectus proposes a high-end share price of $62 to $68, a range that would generate about $2.1 billion, and perhaps as much as $2.4 billion if demand for shares is great enough for the company to increase the number it makes available. The filing also sheds new light on the holdings of Lyft’s founders, Logan Green and John Zimmer, who started the company in 2007 and have built it into a smaller but still fierce rival to Uber. Mr. Green and Mr. Zimmer are set to reap hundreds of millions of dollars apiece as a result of the offering, the prospectus shows. Mr. Green’s stake would be worth about $569 million at the high end of the expected initial share price; Mr. Zimmer’s would be worth about $393 million. Perhaps more important, the two men would retain control of Lyft, thanks to their ownership of a special class of shares that gives them 20 times the voting power of regular shareholders, despite each of them owning less than 3 percent of the company. Together, Mr. Green and Mr. Zimmer will own less than 5 percent of the outstanding stock and control nearly 49 percent of Lyft’s voting shares. The arrangement is common in initial public offerings by founder-led technology companies. Facebook and Snap, for example, ensured that their creators would keep iron grips on their businesses. But the practice has been criticized by investor advocates who say that it creates a disadvantage for regular shareholders. Lyft’s public offering is expected to come before the end of the month.